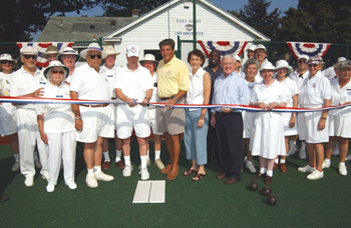 This will be the second year that the Arculli pairs will be played at the Essex County Lawn Bowling Club on our fast synthetic grass and updated facilities. 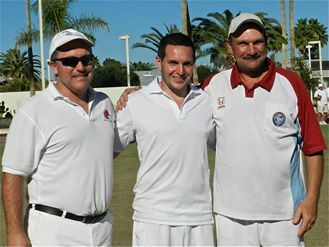 We look forward to seeing current players as well as new players join in the first tournament of the year. 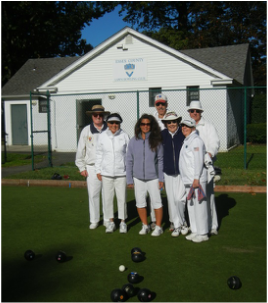 Essex County Lawn Bowling Club has a long history of bowls champions and we welcome new bowlers to come and join in on the fun. Our members are here to help you bring a relaxing recreational activity into your families life. 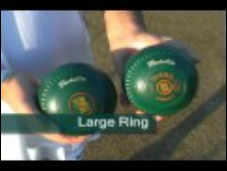 Or if you prefer we have many levels of competitive activities. 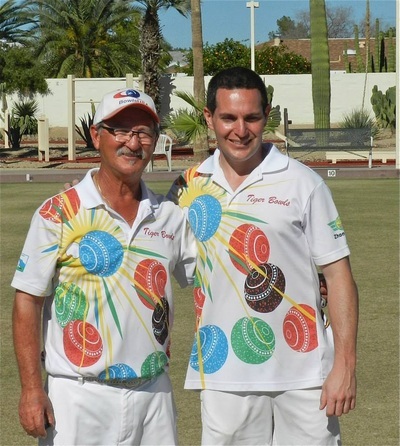 Some of our members have even represented the USA Bowls teams both at home and overseas. Maybe you can too! Come down and give it a try. You will be glad you did.